We proudly welcome to the market this Spanish inspired property nestled in Boltons Road. 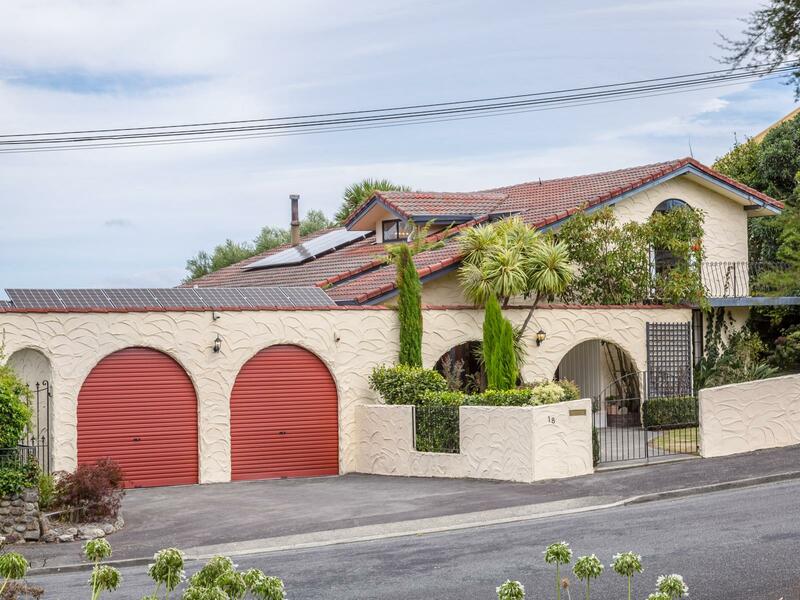 Situated opposite Wairarapa's premium golfing destination of the Masterton Golf Club, this highly spacious family home boasts three levels of serious premium living. Whilst the upper level offers the masters of the house the main bedroom with ensuite, walk in wardrobe and private patio; the lower level provides a separate entry for optional independent living. At the heart of the home is the open plan living, dining and kitchen with fantastic indoor-outdoor flow, an excellent place to gather together, entertain and indulge in the beautiful vistas of the Maungaraki ranges. This grand property is an absolute must see. Call Lisa or Dave today for your private viewing or they'll see you at the open home on Sunday.